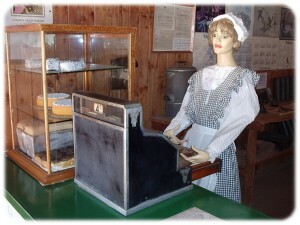 Big Rig Oil & Gas Museum - Roma. 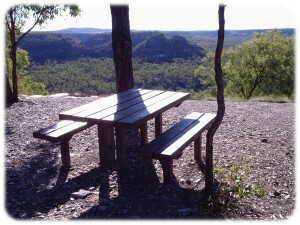 'Possum Park' is just off the highway on a well maintained all weather road, and there are many day trip destinations. The Miles Historical Village and Dogwood Crossing Centre are so incredibly interesting, and then there's Robinson and Isla Gorge just to the north. Or head out west to the 'Big Rig' oil and gas museum and 'Roma Villa' winery. The seasonal wildflowers are spectacular as well! As you can see 'Possum Park' is a most inviting place. Its three hundred and sixty acres of unspoiled bushland, with 60 species of birds, so many interesting animals, millions of stars and a world full of fun loving people. People that are treating themselves to a well earned rest at 'Possum Park'. So why don't you get away from it all and put a 'Possum Park' pause in your life.